Bespoke jewellery to be praised through annual awards. The Goldsmiths’ Craft & Design Council has launched a new category in its annual awards – the Harriet Kelsall Bespoke Jewellery Award. This is the first national bespoke jewellery award, sponsored by the leading bespoke jewellery design company, Harriet Kelsall. The award was launched at IJL this week. 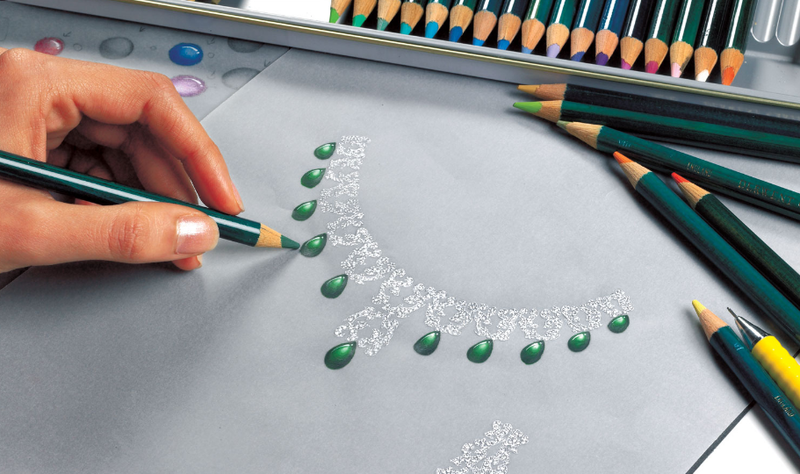 The bespoke award will test key skills including hand-drawing and the ability to design for an individual customer’s style and tastes, something deemed highly important in making bespoke jewellery. Harriet Kelsall, founder and managing director of Harriet Kelsall Bespoke Jewellery, said: “As a bespoke jewellery designer l feel passionately that the art of bespoke jewellery should be nurtured and celebrated. “The Harriet Kelsall Bespoke Jewellery Award will allow the industry to recognise the considerable talents of bespoke jewellery designers who have to be able to demonstrate certain skills including hand drawing and the ability to communicate effectively with customers – skills that in many areas of the jewellery industry are unfortunately dying out." Kelsall commented that hand-drawing has become a lost skill for many designers in recent years. 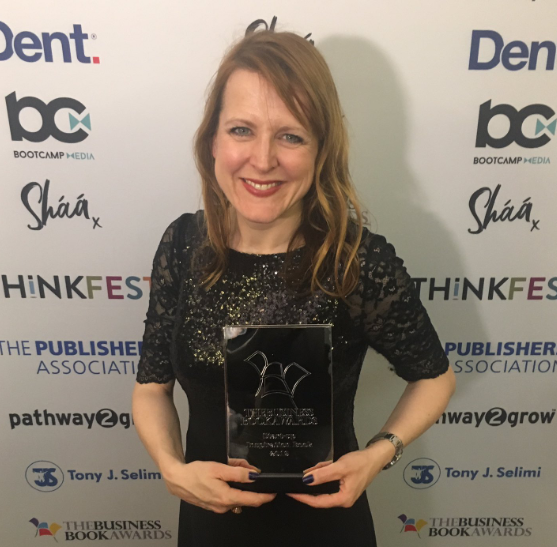 “When you are face to face with a customer in a design consultation it is so important to be able to sketch out the design you are developing – and l hope that this award helps to stress how crucial it is for a bespoke jewellery designer to be able to draw designs by hand – and to draw well,” she added. A brief for the award will be delivered via YouTube, by way of an actress, in order to replicate the complexities of designing bespoke jewellery. 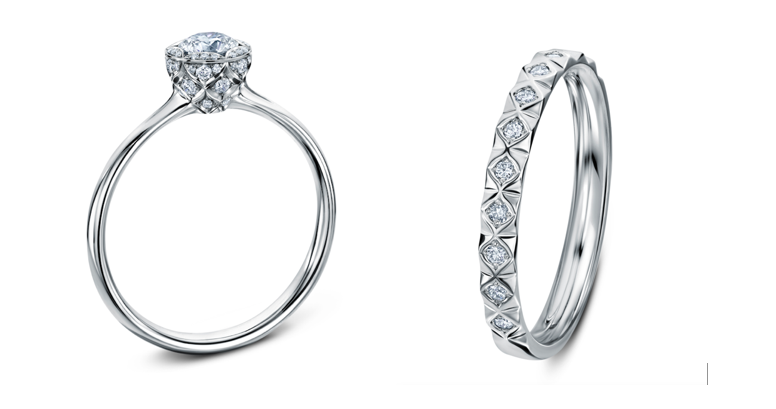 Entrants will be required to present a set of four design concepts for a precious metal bespoke engagement ring that includes at least one gemstone, with a materials value of up to £500. The design must be appropriate for a specific female customer who is commissioning a bespoke ring to suit her style and inspired by her love of water or water-related topics. 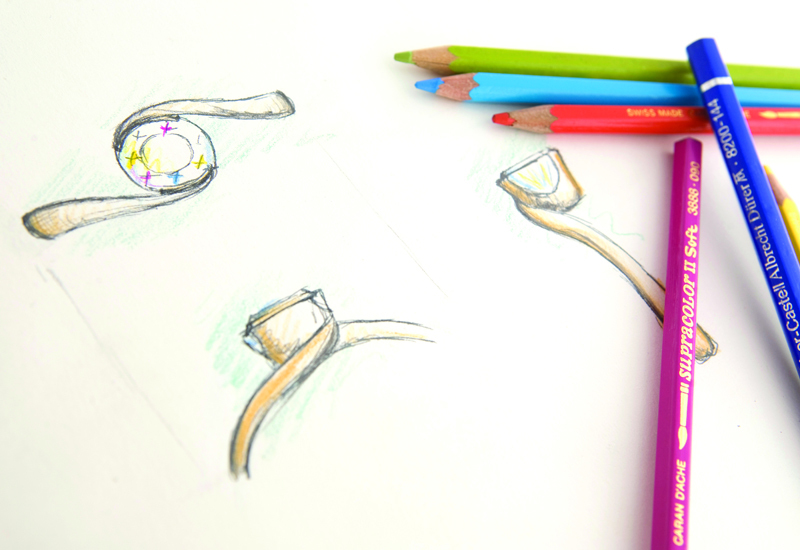 Of note – all sketches and illustrations must be entirely hand drawn. 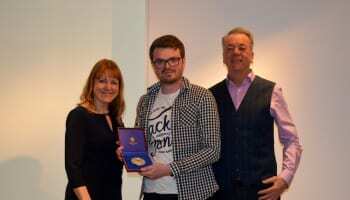 This national award follows the success of Harriet Kelsall Bespoke Jewellery’s student design competition in conjunction with the University for the Creative Arts, which required students to develop design concepts to meet a customer brief delivered via YouTube. Brian Hill of the Goldsmiths’ and Craft Design Council said: “We greatly welcome Harriet Kelsall as a Special Awards Patron to the Goldsmiths’ Competition, following an inspiring and excellent live project at the University for the Creative Arts.